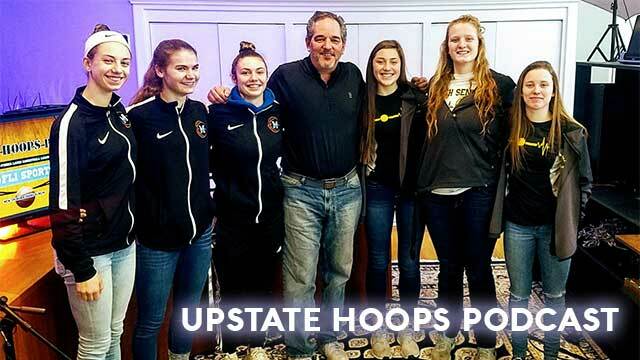 Midlakes Screaming Eagles junior standout Alaina Forbes and freshman Cara Walker are in-studio for a special Saturday morning holiday weekend edition of the Upstate Hoops Podcast. Recap the week in Wayne-Finger Lakes high school basketball and preview the NYCC Holiday Classic coming up on Thursday on FL1 Sports. Also, the latest Boys and Girls Power Rankings are revealed.